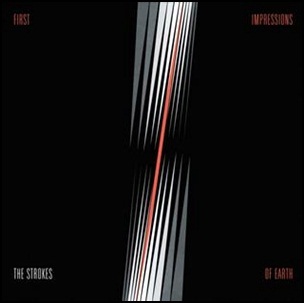 On January 3, 2006, “RCA” label released “First Impressions of Earth”, the third Strokes studio album. 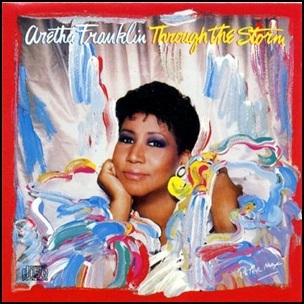 It was recorded January–May 2005 in Sestri Levante, and was produced by David Kahne and Gordon Raphael. All tracks by Julian Casablancas, except where noted. 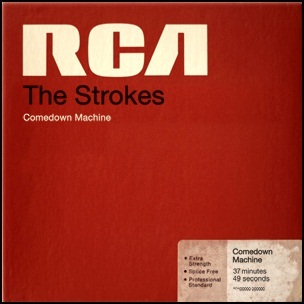 On March 26, 2013, “Rough Trade” label released “Comedown Machine”, the fifth Strokes studio album. 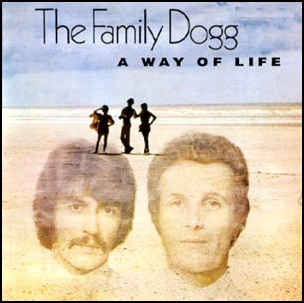 It was recorded July – November 2012 at “Electric Lady Studios” in New York City, and “One Way Studios” in Upstate New York, and was produced by Gus Oberg. All tracks by Julian Casablancas, Albert Hammond, Jr., Nick Valensi, Nikolai Fraiture and Fabrizio Moretti, except where noted. One Way Trigger – Julian Casablancas, Albert Hammond, Jr.
Partners in Crime – Julian Casablancas, Albert Hammond, Jr.
On April 8, 1969, “Liberty” label released “Three Week Hero”, album by P.J. Proby. 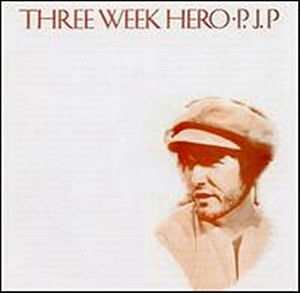 It was recorded in September 1968, at “Olympic Studios” in London, and was produced by Steve Rowland. This is album, where all four members of Led Zeppelin recorded together in studio for first time ever. 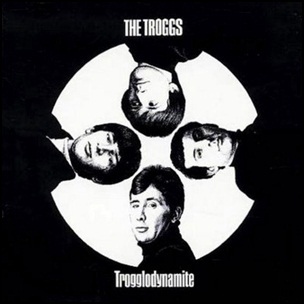 On February 10, 1967, “Page One” label released “Trogglodynamite”, the second Troggs studio album. 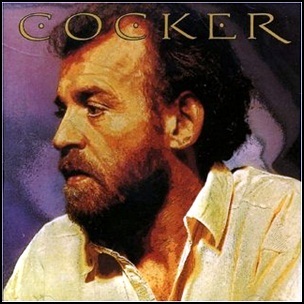 It was recorded in 1996, and was produced by Larry Page.